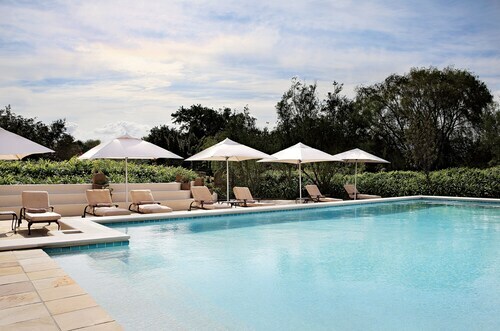 Get immediate savings by booking a Stellenbosch travel package. Just pick out your favourite options and let Expedia do the rest. Wouldn't it be nice to save up to 15%*? Purchase your family's package deal on Expedia now! Our expansive database features more than 400 partner airlines and 321,000 worldwide properties. With such a fantastic range to choose from, you can't go wrong! Itinerary looking a little thin? 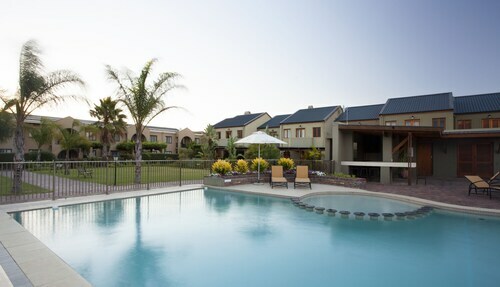 Stellenbosch holiday all booked but unsure what to do when you get there? Let us make it easy. 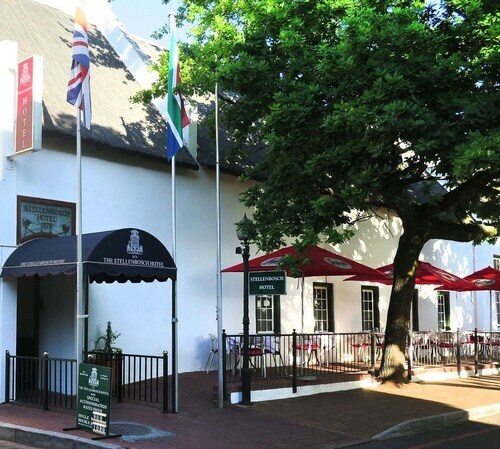 If you're interested in discovering the area's history through its architecture, put VOC Kruithuis on your hit list. Make sure you stop and read any signs or plaques which reveal the rich tales behind it. There's a fabulous range of things to keep you busy in this destination. Love your art? Admire some interesting works and try to unravel the story behind them at Sasol Art Museum. Still have time to spare? The intimacy and artistry of theatre has to be experienced. Purchase your ticket for a production at Oude Libertas Amphitheatre and experience its charm and magic for yourself! Would you like to create some unforgettable memories? A holiday is the perfect time to have a crack at some amazing new experiences. If you'd like to take a look at the full range of activities, jump onto our Stellenbosch things to do page. 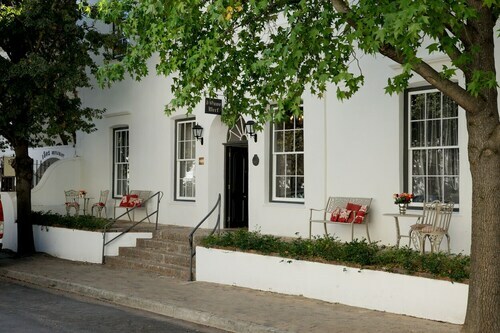 Whatever type of accommodations you're looking for, Stellenbosch has you sorted. With 15 listed options to pick between, you're certain to find one that's perfect for your cheap holiday or luxury getaway. 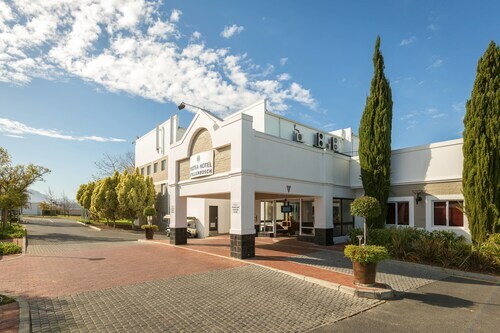 If you're looking to save a few pennies, there are some excellent low-cost properties here, such as the Rusthuiz Guest House (13 Piet Retief Street) and the iKhaya Stellenbosch Backpackers (Twin Oaks at 56 Bird Street). 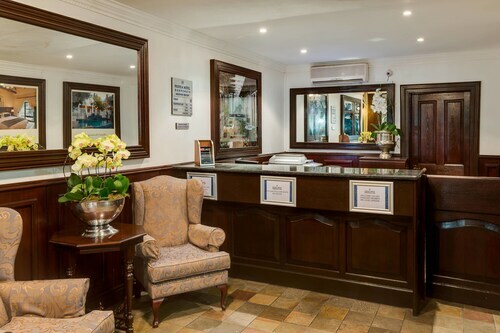 Alternatively, if it's time you pampered yourself, the Batavia Boutique Hotel (12 Louw Street) and the Coopmanhuijs Boutique Hotel (33 Church Street) have elegant rooms with all those little extras. Getting a flight to Cape Town International Airport (CPT) is the most convenient option for many travellers. After you hit the tarmac, you'll be just 14 miles (23 km) from Stellenbosch. All perfect, we had such a wonderful time celebrting my husbands Birthday. i was only here for 1 night, but enjoyed the hotels facilities. it was a 10 minute walk to the center, and it was safe to walk at night. private parking. Right in the center of town! Convenient parking and delightful room. Delicious breakfast and wonderful dinner in the adjacent restaurant.